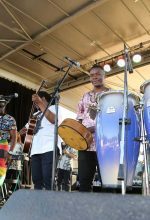 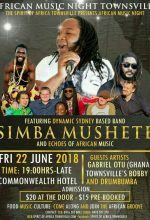 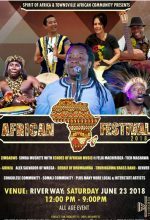 Simba Mushete & Echoes of African Music was founded in the 2013 by Simbarashe Mushete with hopes of sharing the African cultural talents with the community through music, dance and arts enhancing the integration to Australian society. 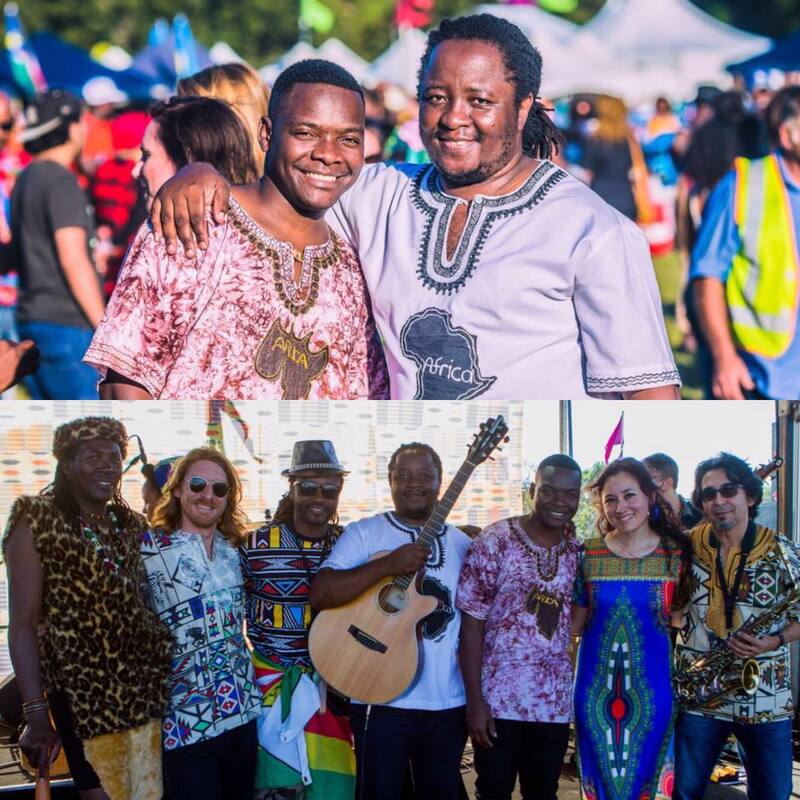 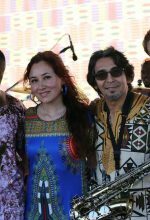 Echoes of African Music is a musical band consisting of artists from Zimbabwe (a country inside the continent of Africa), Australia and different parts of the world collaborating with talented musicians to showcase African music and culture from inside and outside the African continent. 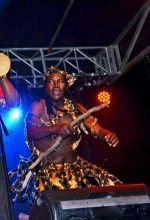 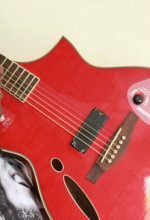 African music has been known to have influenced many other music of the world. 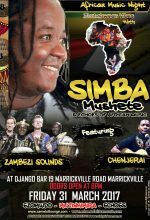 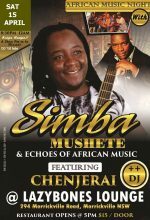 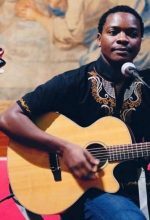 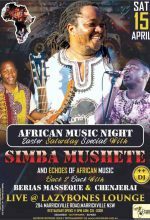 Simba Mushete & Echoes Of African Music deliver an energetic show suitable for most venues, from intimate bars and clubs to large stadiums. 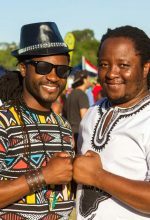 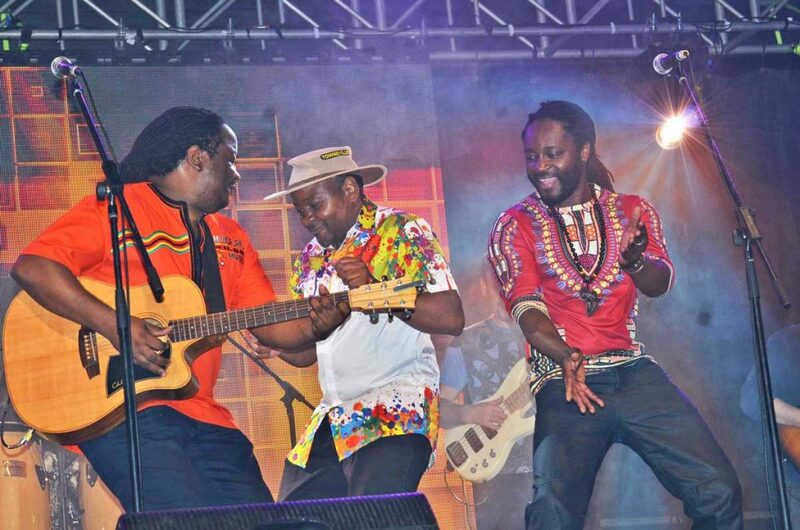 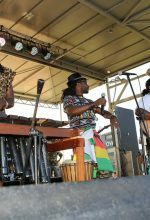 Their energy and infectious Zimbabwe sound will get the crowd dancing and wanting more. 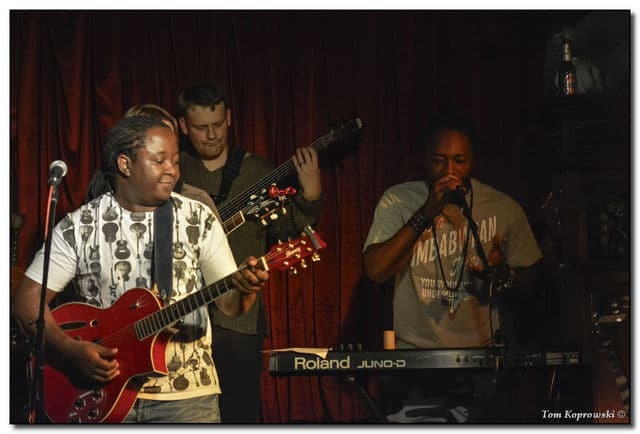 Share this band with your friends!